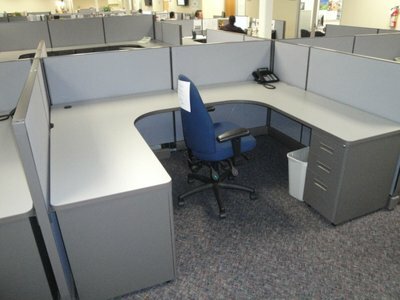 (0) Herman Miller AO2 (8 x 8) 47″H Stations – (1) BBF Ped, (1) FF Ped, and Double 4 x 6 Extended Worksurfaces that make a cockpit feel inside the station. 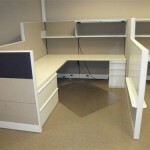 PRICE: $595 per station whole lot pricing ! !